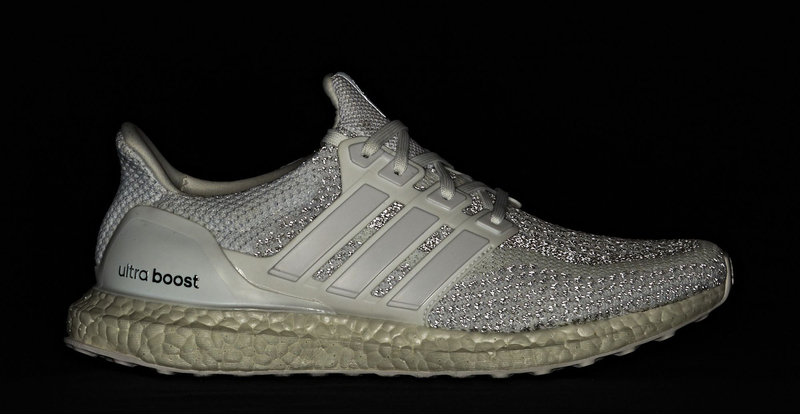 Flashy pairs of the Ultra Boost and AdiZero Primeknit. A quartet of Adidas Boost sneakers using reflective Primeknit is releasing on Wednesday, Oct. 26. 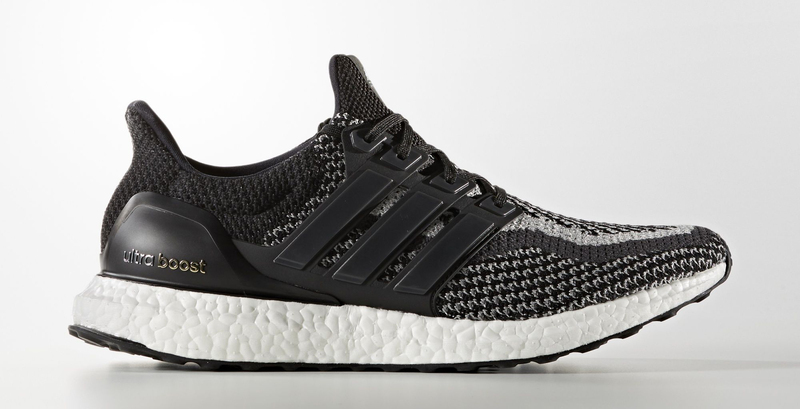 The group consists of the Adidas Ultra Boost, Adidas Ultra Boost Uncaged, and Adidas AdiZero Primeknit LTD. Colorways include three white-based ones and a black pair. Readers should note that while the sneakers are all listed on Adidas' website here as releasing on Wednesday, chain retailer Foot Locker has the pairs listed as releasing on Nov. 3 on its release date calendar. Readers should expect these reflective Adidas Boost sneakers to arrive on adidas.com here at 10 a.m. EST on Wednesday.